Phil Spencer criticizes the restriction of content in games like Destiny 2. 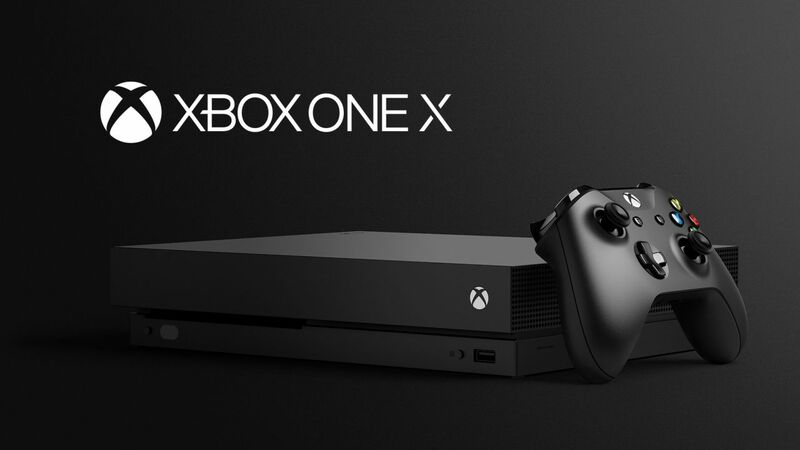 In a recent interview with Eurogamer, Xbox boss Phil Spencer spoke once again about the power of the upcoming Xbox One X. Interestingly, Spencer also talked about Sony holding back pieces of content on other platforms, as with Destiny 2’s PS4 exclusive content that will only arrive on Xbox One and PC in Fall 2018. As for the content deals in other games, he said, “I don’t know what deals get written. I’ve been pretty open about, I’m not a fan of doing deals that hold back specific pieces of content from other platforms. You don’t see that in the deals we’ve done with Assassin’s [Creed Origins] and Shadow [of War]. We’ll have a marketing deal on those, but I don’t say, hey, I need some kind of Strike or skin somebody else can’t play. Which is all fine and dandy but then it doesn’t explain how Microsoft had the same deal with Ubisoft for Tom Clancy’s The Division and its DLC last year. Times change though and Microsoft has been doing away with timed exclusives and the like. What are your thoughts on all this? Let us know in the comments.